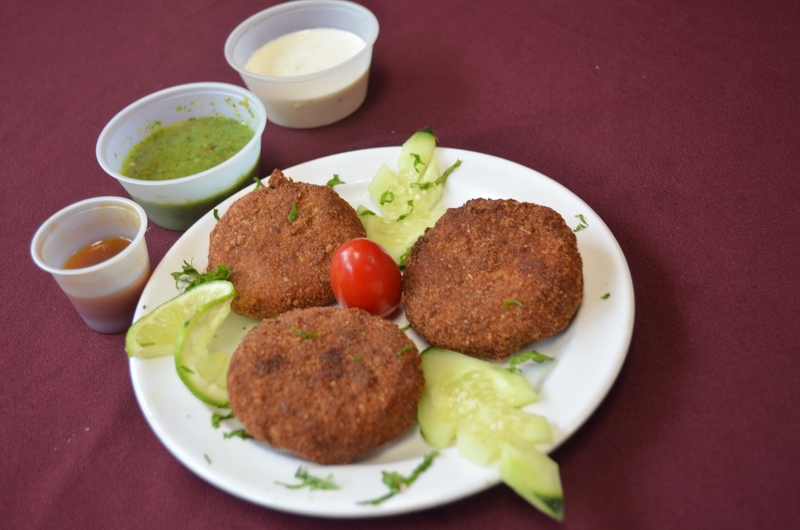 Deep fried pastries stuffed with seasoned vegetables. Two pieces. 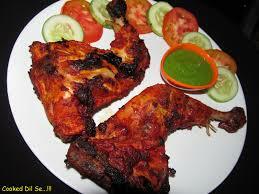 Marinated chicken cooked in tandoor oven for a smoked flavor. Garnished with onions. Served with mint sauce and salad. 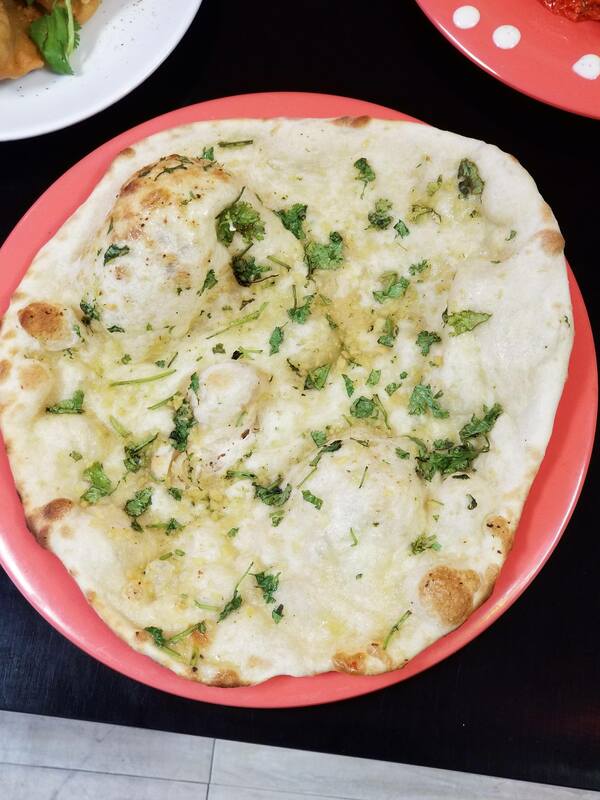 Soft flat bread stuffed with your choice of meat or veggies. 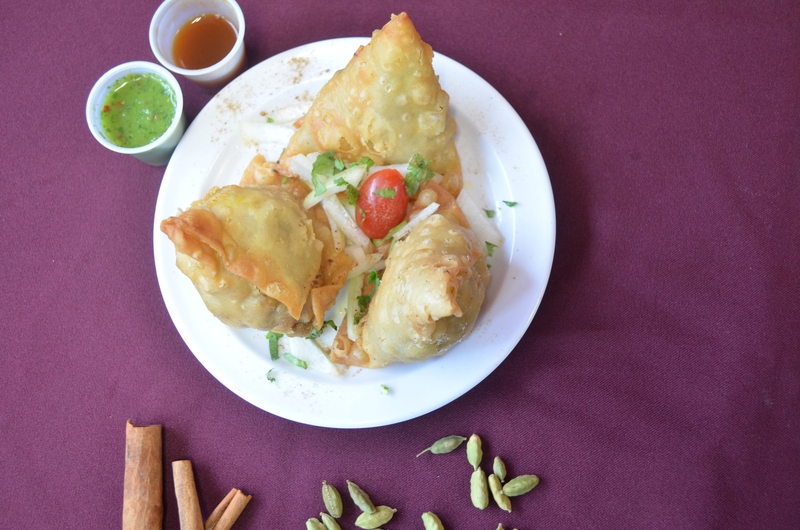 Vegetable Pakora or Samosa, any chicken or vegetable specialty, Plain Naan and Rice. 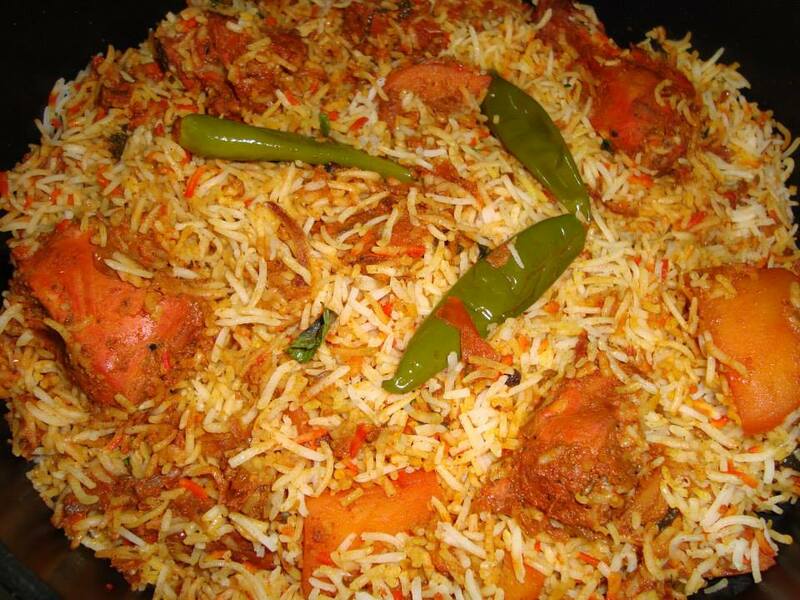 Flavored saffron rice cooked with chicken and spices. Garnished with raisins and almond. 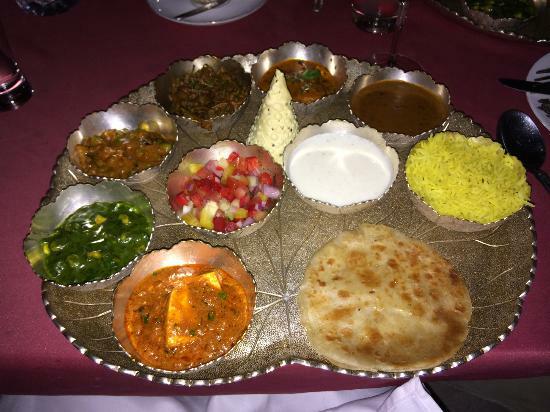 1 Chicken Specialty, 1 Vegetable Specialty, 2 Plain Rice and 2 Plain Naan. 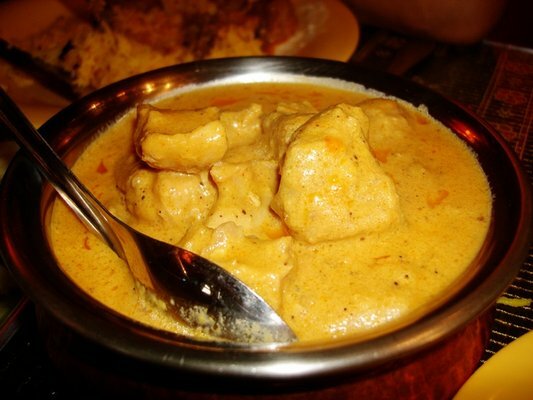 Chicken tikka masala or chicken curry, papadum, samosa, rice and plain naan. 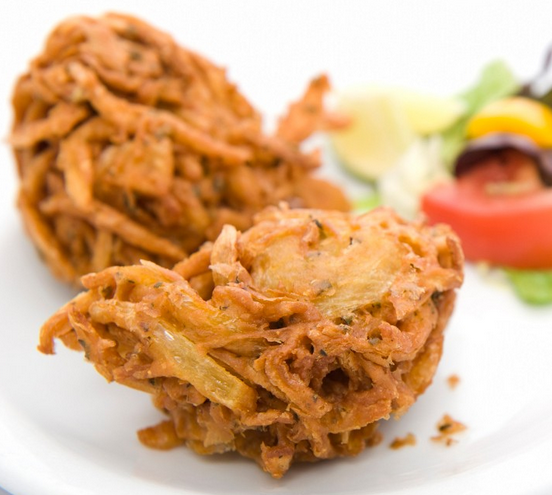 Battered onion slices with chickpea flour with herbs and spices. 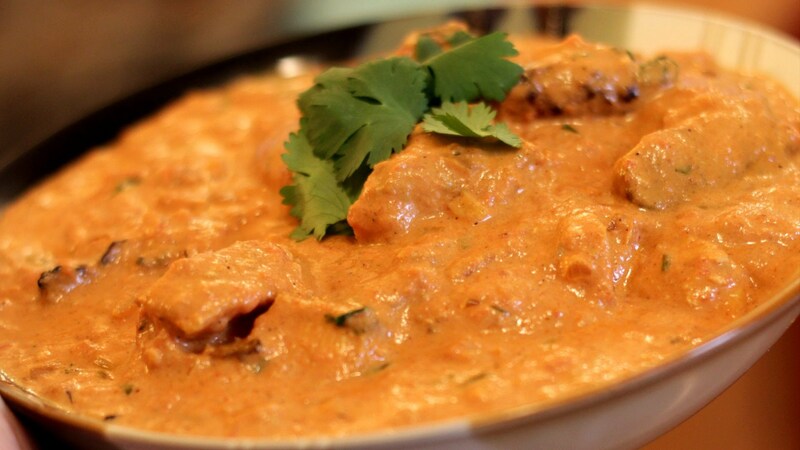 Chicken tikka, chunks of chicken marinated in spices and yogurt, that is then baked in a tandoor oven. Minced meat pastries. Two pieces. 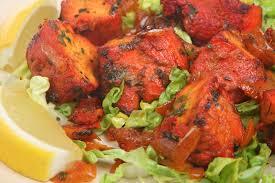 Marinated chicken tikka, seekh kebab and onion bhaji. 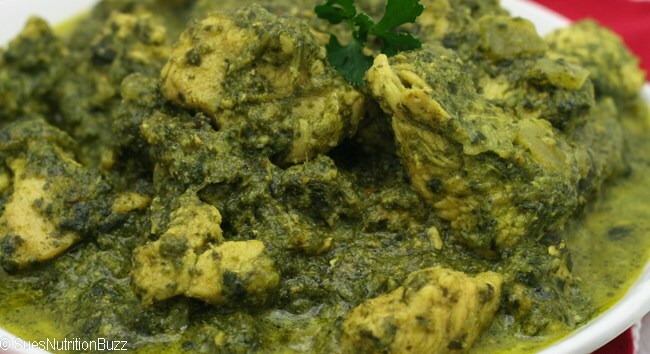 Served with mint sauce and salad. Lightly spiced mixed veggies and mushrooms. 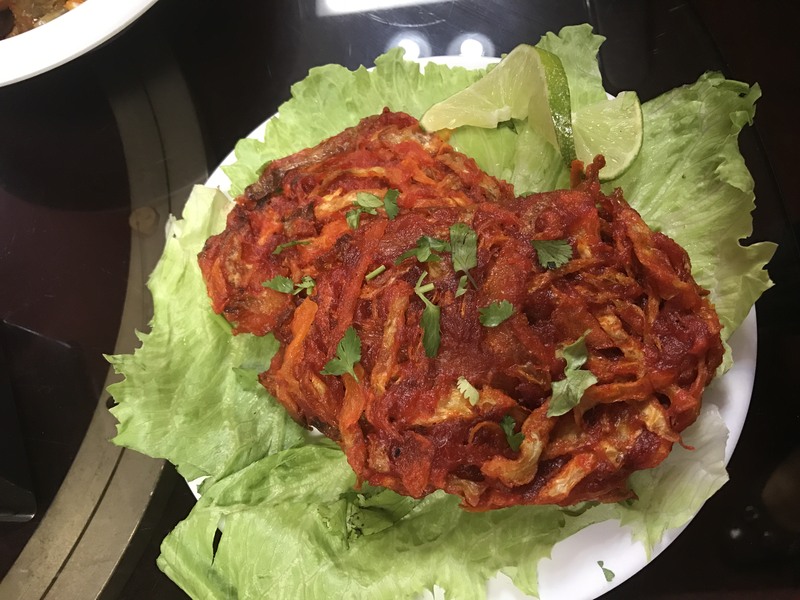 Minced chicken marinated in spices, onion,ginger, garlic and cooked to perfection in Tandoor (clay) oven. 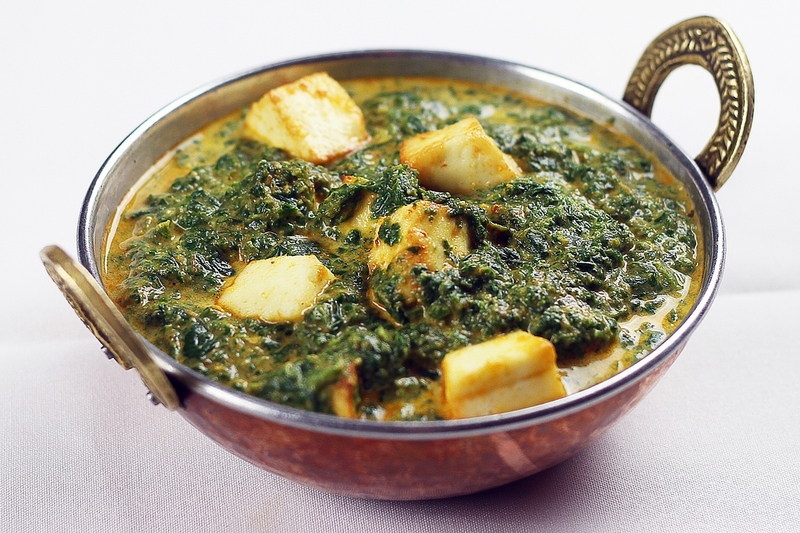 Lamb Curry infused with spices and spinach. 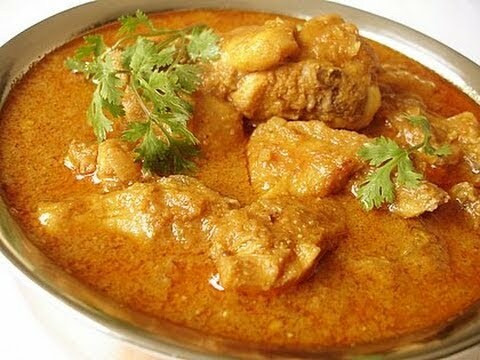 Garlic and ginger cooked with tamarind and spices. 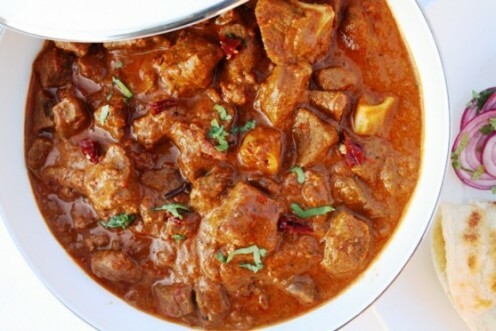 Lamb cubes cooked in a garlic ginger and curry base sauce with tamarind. 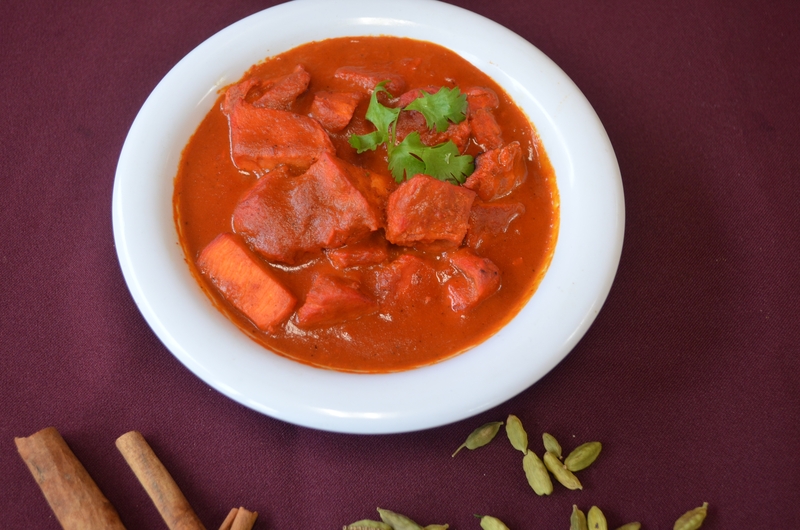 Chicken tikka pieces cooked with tomato puree spices and Naga chili (ghost peppers). Extremely hot. 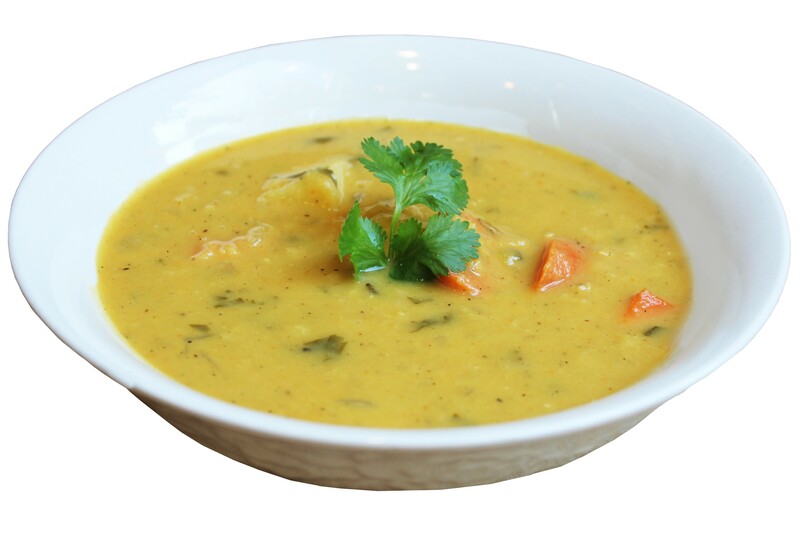 Red lentils slow cooked with spices and chicken. 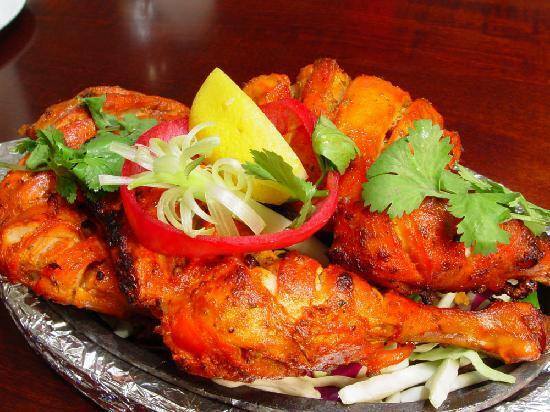 A platter of tandoori delicacies consisting of tandoori chicken, seek kabab, shrimp and chicken tikka. 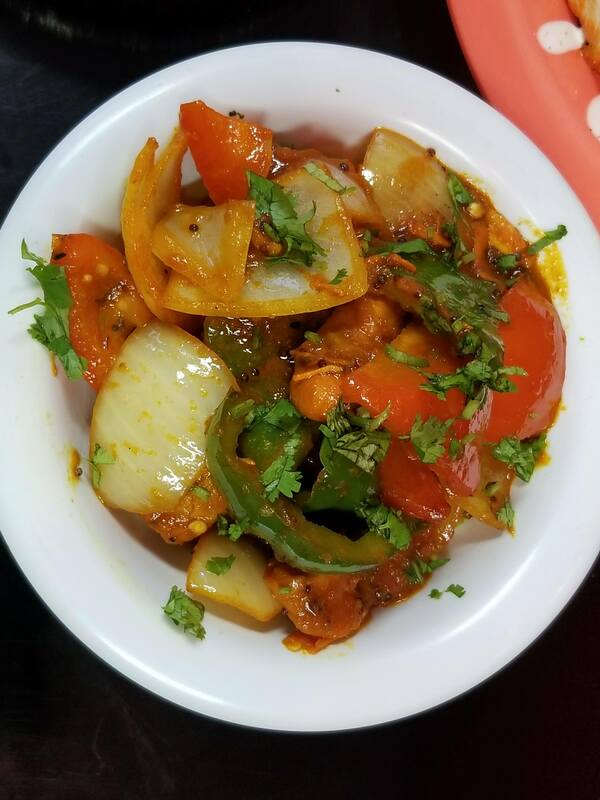 Cube chicken pieces cooked with special onion sauce, green pepper and tomato. 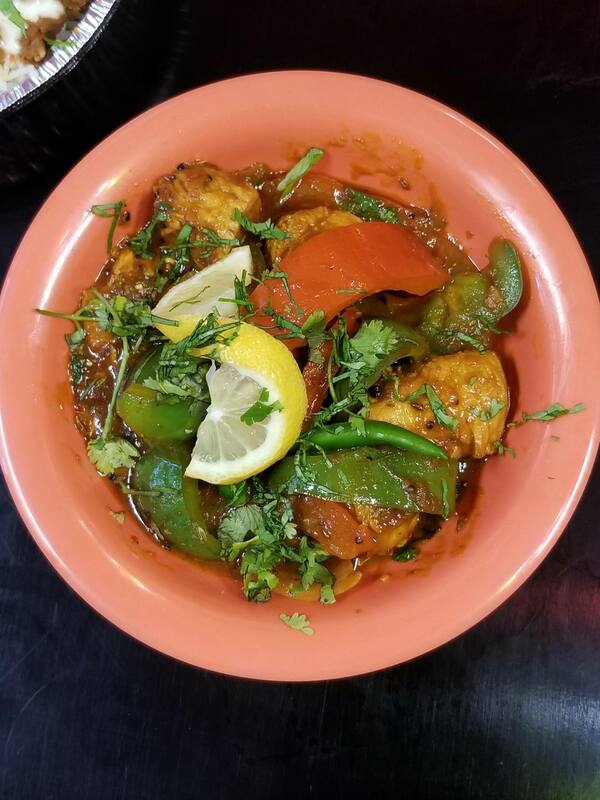 Marinated salmon lightly seasoned with spices and cooked in tandoor topped with sliced onion and green peppers. 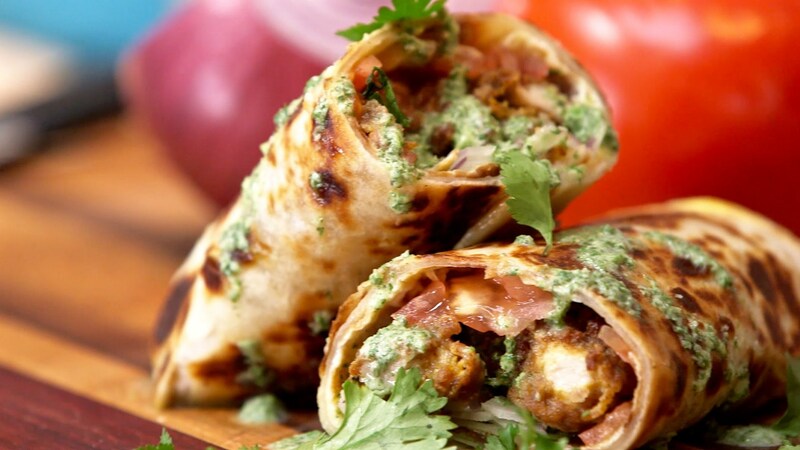 made with spiced minced or ground meat, formed into cylinders on skewers and grilled. Sweet with nuts and raisins. Rice pudding flavor with bayleaf, cardamom and cinnamon. 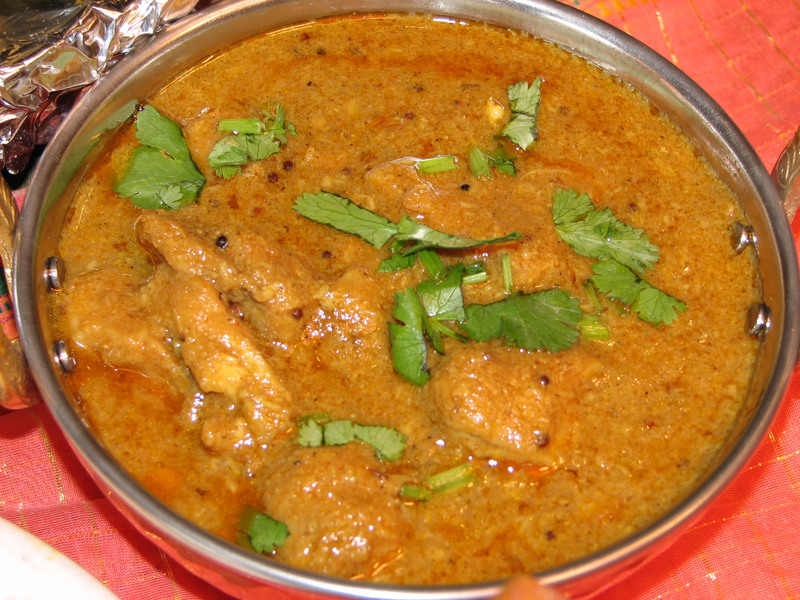 Chutneys are endless in variety and ingredients, but they generally consist of fruit, vinegar, and sugar cooked down to a reduction.